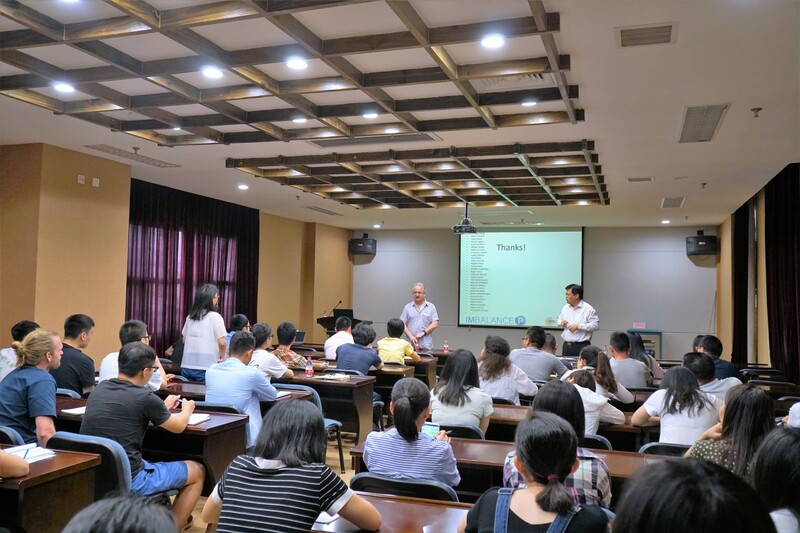 Prof. Josep Penuelas visited China the first two weeks of May 2018 as grantee of the Distinguished Fellow of the Chinese Academy of Science. 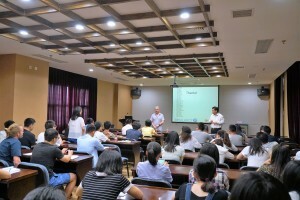 During his stay Prof. Penuelas gave talks and conducted seminars in various centres: Institute of Urban Environment (CAS) in Xiamen, Nanjing Institute of Soil Sciences, Jiaxing Institute of Agricultural Sciences, College of Urban and Environmental Sciences (Peking University, Beijing), Institute of Tibetan Plateau Research (CAS), Research Center for Eco-environmental Sciences (CAS) in Beijing. He also visited several field sites and farms where to initiate new studies of human genes, microbiota and pollutants expansion. These meetings with colleagues and students of the different centres have been very enriching and have promoted cooperation between the ERC Synergy Imbalance-P project and current and future ecological and environmental research activities in China. The European Research Council turns 10 in 2017 – Congratulations! The functional traits of plants in regions of the world with a Mediterranean climate have been shaped to tolerate periods of water deficit. 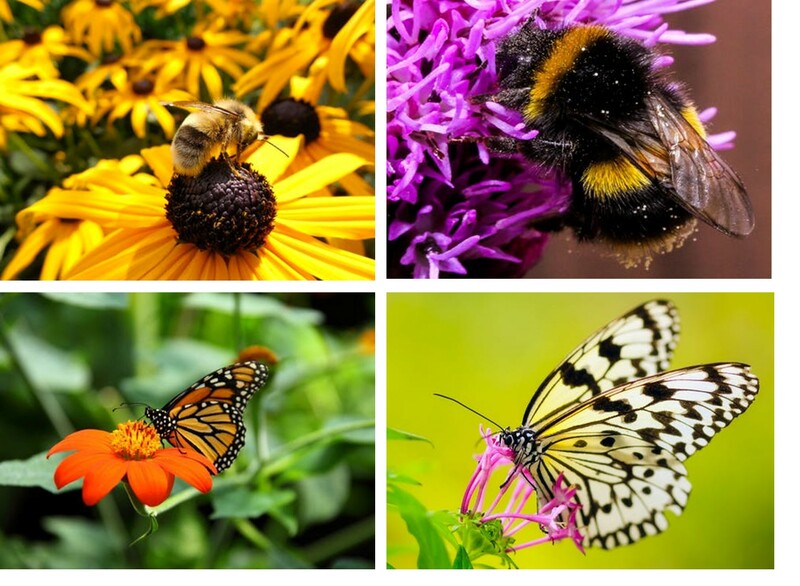 These species are adapted to summer droughts but may not be able to cope with future increases in drought intensity, duration, and/or frequency. 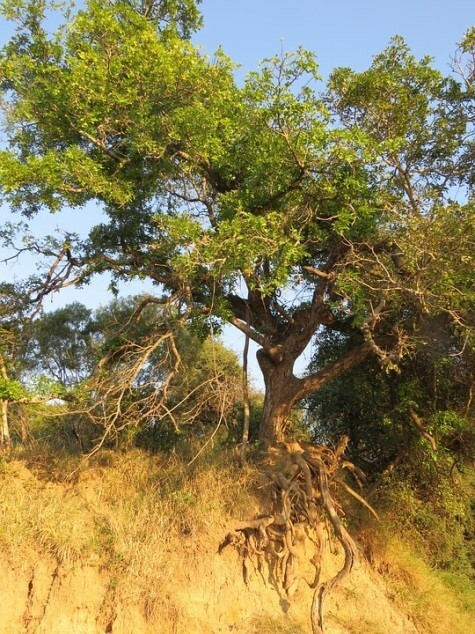 In a new study published in Plant Ecology & Diversity researchers review the mechanisms and traits of drought resistance and recovery of the holm oak (Quercus ilex), which they propose as a model species for Mediterranean-type ecosystems. 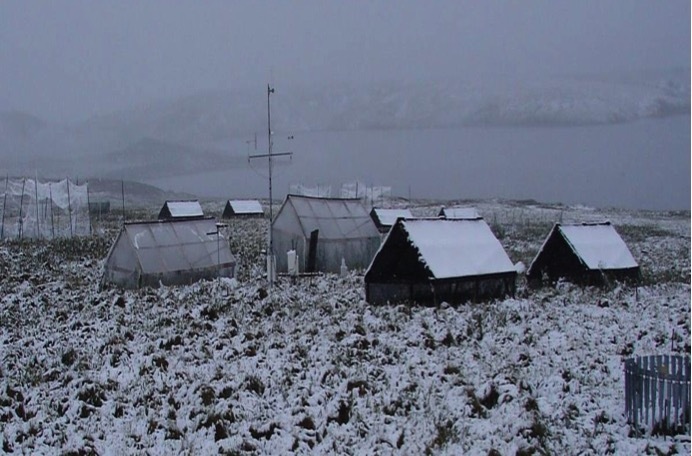 The aim of the study was to understand the differences and links between the responses of Q. ilex to summer droughts, extreme droughts, and long-term drought experiments. A main goal was to provide an integral picture of drought responses across organizational and temporal scales for identifying the most relevant processes that are likely to contribute to determining the future of Mediterranean vegetation. Evidence from long-term drought experiments showed that acclimation processes from the molecular (e.g. epigenetic changes) to the ecosystem level (e.g. reductions in stand density) mitigate the effects of drought. Changes in leaf morphology and hydraulics, leaf-to-shoot allometry, and root functioning are among the key mechanisms for overcoming increasing drought. The duration of drought determines its severity in terms of canopy loss and stem mortality. Although Q. ilex can vigorously resprout after such episodes, its resilience may be subsequently reduced. In the future, higher frequency of return of extreme droughts will challenge thus the capacity of these forests to recover. The insights provided by this review of the complex interplay of processes that determine the response of trees to droughts of different duration, intensity, and frequency will also help to understand the likely responses of other resprouting angiosperms in seasonally dry ecosystems that share similar functional traits with Q. ilex. “The limits of plasticity in primary and secondary growth in relation to future drier and warmer conditions may be determinants for the persistence of some populations in their current structure and function”, said Dr. Adrià Barbeta from CSIC-CREAF. 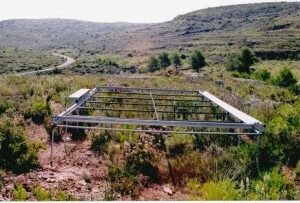 “We recommend that future research should keep on addressing the combined effect of consecutive extreme droughts and drier average conditions on the structure and function of plant communities, but with a special emphasis on the resilience after crown damage and on the access to the vital long-lasting deep water pools”, said Prof. Josep Peñuelas from CSIC-CREAF. 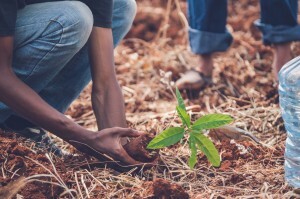 In a new study published in the Nature journal Scientific Reports, researchers have found that soil carbon loss is more sensitive to climate change compared to carbon taken up by plants. In drier regions, soil carbon loss decreased but in wetter regions soil carbon loss increased. This could result in a positive feedback to the atmosphere leading to an additional increase of atmospheric CO2 levels. 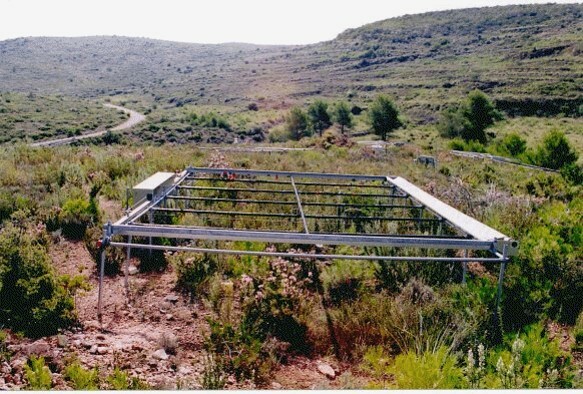 Scientists analysed data from seven climate change experiments across Europe to show how European shrubland plant biomass and soil carbon loss is affected by summer drought and year-around warming. The research was conducted by a group of European and American scientists including Marc Estiarte and Josep Peñuelas from CSIC-CREAF. Dr Sabine Reinsch, the first author on the paper and a Soil Ecologist at the Centre for Ecology & Hydrology in Bangor, said, “This cross European study enabled us, for the first, time to investigate plant and soil responses to climate change beyond single sites. 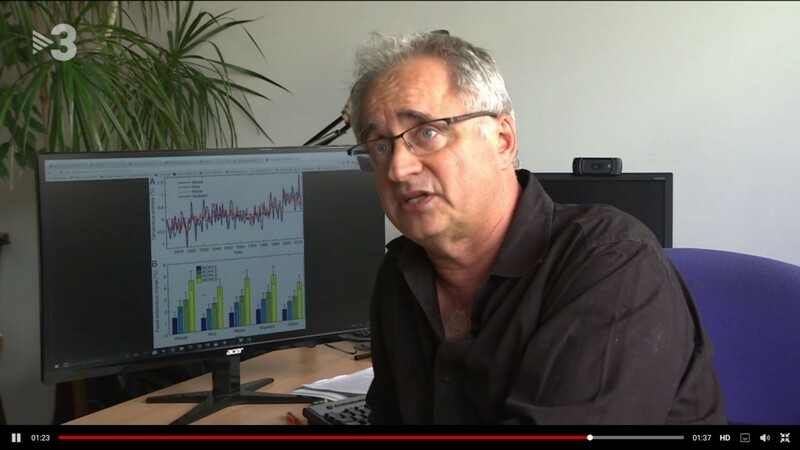 Professor Penuelas, the Head of the Global Ecology Unit CREAF-CSIC and co-author on the paper, Prof Claus Beier and Prof. Bridgette Emmet, as senior authors of the study commented that “The study highlights and illustrates new and fundamental understanding related to the response of ecosystems to climate change. “By conducting the same experiment at different moisture and temperature conditions across the European continent, it has become clear and visible how the pressure from climate change factors may act differently, and sometimes even opposite, across these conditions”. 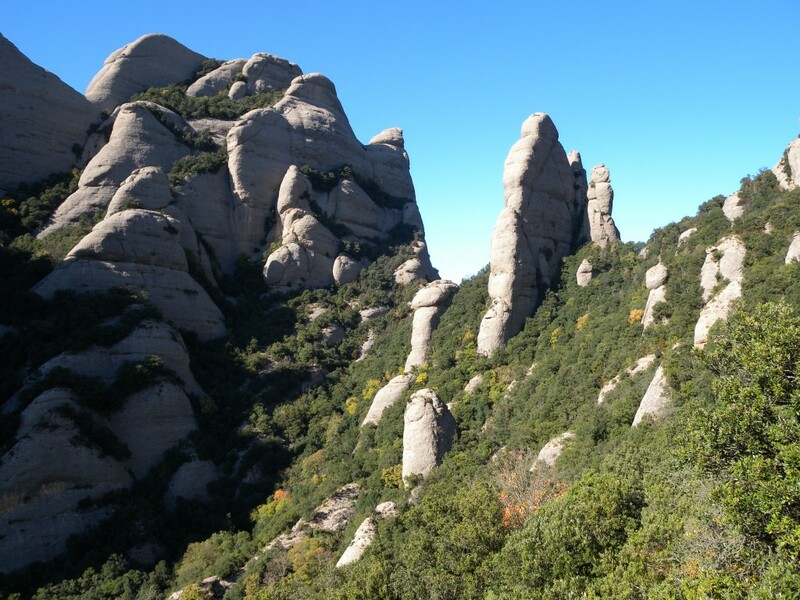 “Understanding the responses of plants and soils in other biomes will provide a better understanding of climate change and the effects on global plant and soil interactions and the feedbacks to climate”, said Prof. Josep Penuelas from CREAF-CSIC Barcelona. “Plants accumulate PPCP at concentrations that can be toxic to plants, plant microbiota, and soil microorganisms and thus affect nutrient cycling, food webs and ecosystem functioning. Furthermore, the risk to humans from dietary intake of these PPCP-contaminated plants (mostly crops) is uncertain but warrants deep consideration”, said Dr. Mireia Bartrons from Universitat de Vic, Barcelona. 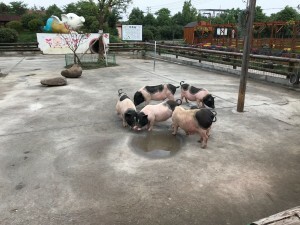 “Further attention has recently been given to the effects of human and veterinary antibiotics. They dramatically affect the structure and function of soil microbial communities and promote the emergence of multidrug-resistant human pathogens that increasingly threaten successful anti-biotic treatment of bacterial infections”, said Prof. Josep Penuelas from CREAF-CSIC Barcelona. Citation: Bartrons, M., Peñuelas, J. 2017. Pharmaceuticals and Personal-Care Products in Plants. Trends in Plant Science, (2017) 22, Issue 3, 194–203. doi: 10.1016/j.tplants.2016.12.010. Freshwater and its macrophytes had higher N and P concentrations and lower N:P ratios in heavily than lightly human-impacted environments, further evidenced by spatiotemporal comparisons across eutrophication gradients. N and P concentrations in freshwater ecosystems were positively correlated and N:P ratio was negatively correlated with population density in China. 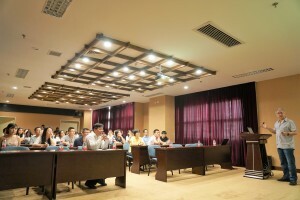 “Our findings indicate that anthropogenic eutrophication might thus shift aquatic ecosystems from a state of predominant P limitation to being potentially limited or co-limited by N, or by other factors such as light, especially in rapidly developing regions such as China” said Zhengbing Yan, researcher from Peking University. 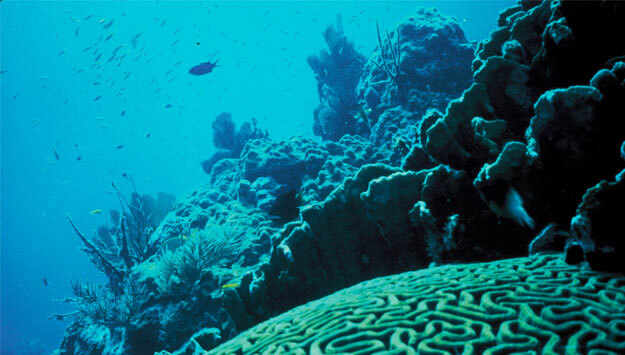 “These results indicate a faster accumulation of P than N in human-impacted freshwater ecosystems, which could have large effects on the trophic webs and biogeochemical cycles of estuaries and coastal areas by freshwater loadings, and reinforces the importance of rehabilitating these ecosystems”, said Prof. Josep Penuelas from CREAF-CSIC Barcelona. “Our study suggests that without CO2 fertilization, effective adaptation and genetic improvement, severe rice yield losses are plausible under intensive climate warming scenarios” said Dr. Chuang Zhao, researcher from Peking University. 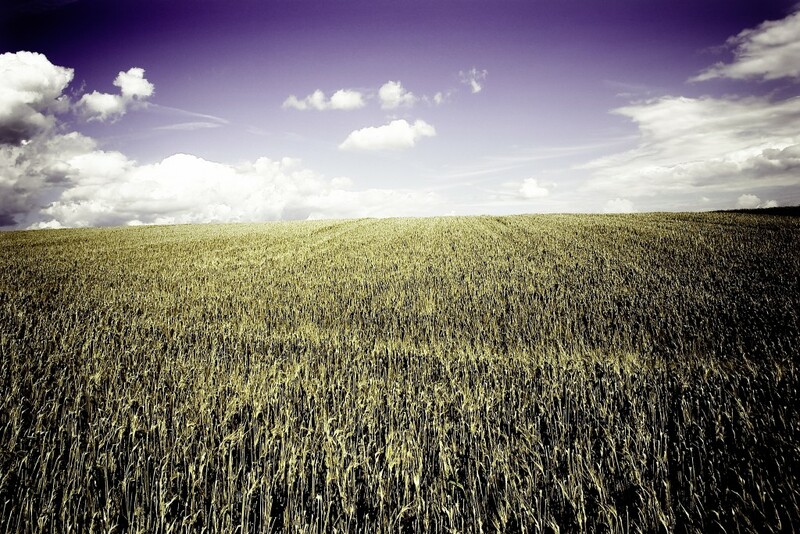 “The long-term perspective of climate change allows us to prepare agricultural production systems for this challenge, but suitable policies must be put in place in the near future, given that targeted research on adaptation options and their large-scale implementation will require considerable time”, said Prof. Josep Penuelas from CREAF-CSIC Barcelona. Citation: Zhao, C., Piao, S., Wang, X., Huang, Y., Ciais, P., Elliott, J., Huang, M., Janssens, I.A., Li, T., Lian, X., Liu, Y., Müller, C., Peng, S., Wang, T., Zeng, Z., Penuelas, J. 2016. 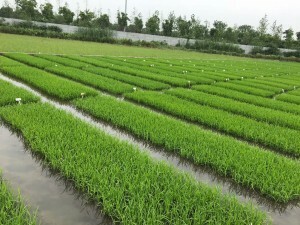 Plausible rice yield losses under future climate warming. Nature Plants 3, 16202 (2016), doi: 10.1038/nplants.2016.202. New Haven, Conn. – For the past two decades, scientists have speculated that rising global temperatures may alter the ability of soils to store huge amounts of carbon. If warming accelerates the release of carbon stored in the soil, it could trigger a dangerous feedback effect that could have runaway effects on climate change. Yet, despite thousands of studies around the world, we have remained unclear about whether soil carbon storage will increase or decrease in response to warming. In a new study in the journal Nature researchers find that warming will drive the loss of trillions of kg of carbon from the soil. A conservative estimate by the researchers suggest that this value will exceed 55 trillion kg by 2050. This value would represent up to 17% on top of current anthropogenic emissions that we expect over that time. The results are based on an analysis of soil carbon data from dozens of warming experiments conducted all over the world in the past 20 years. 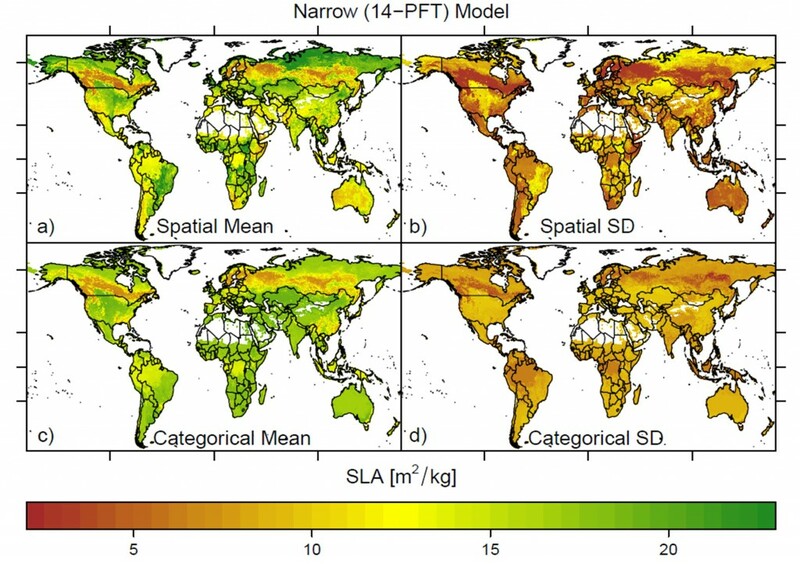 Using this worldwide dataset, the researchers generated a global map of the sensitivity of soil carbon to warming, showing that carbon loss is greatest in the world’s colder places, at high latitudes, where massive stocks of carbon have built up over thousands of years and slow microbial activity has kept them relatively secure. “Soil carbon stores are greatest in places like the Arctic and the sub-Arctic, where the soil is cold and often frozen. 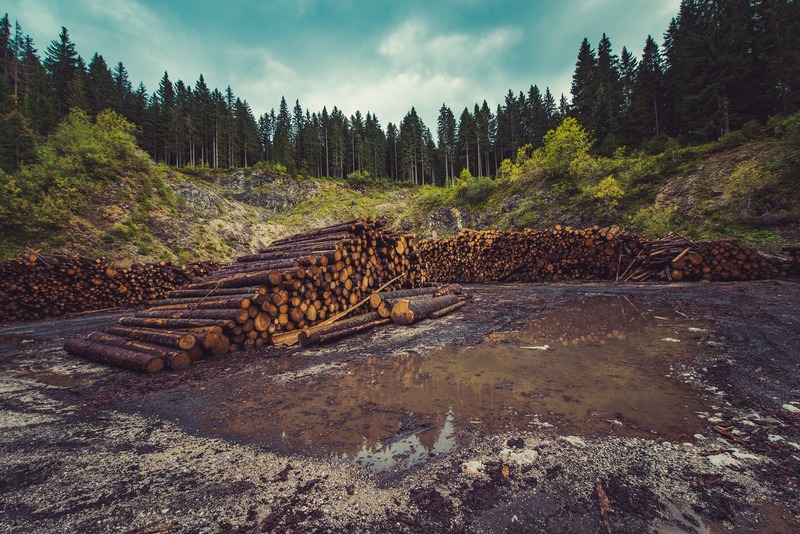 In those conditions microbes are less active and so carbon has been allowed to build up over many centuries,” said lead author Thomas Crowther, at the Yale School of Forestry & Environmental Studies (F&ES). The study predicts that for one degree of warming, about 30 petagrams of soil carbon will be released into the atmosphere, or about 2-3 times as much as is emitted annually due to human-related activities. This is a sobering prospect, given that the planet is likely to warm by 2 degrees Celsius by mid-century. 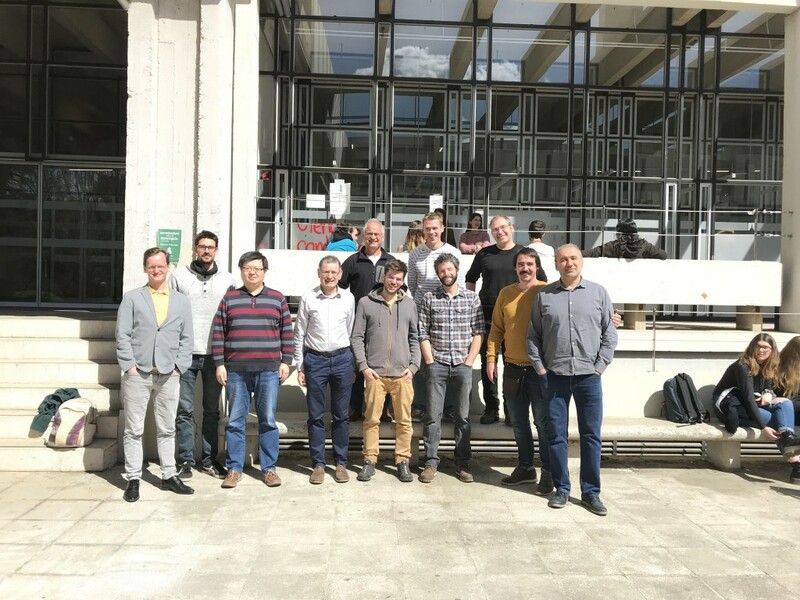 Other scientists on the team include Marc Estiarte and Josep Peñuelas from CREAF, as well as collaborating researchers from more than 30 other institutions. 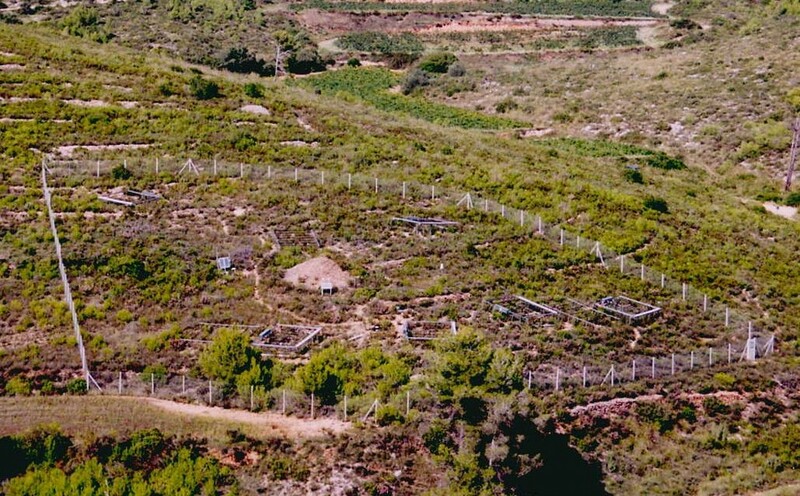 The results represent a warn because “the vulnerability of the northern soil carbon pool is a threat to the stabilization of the CO2 concentrations in the atmosphere due to the positive feedback that can unfold between climate warming and soil carbon losses to the atmosphere”, in the words of Josep Peñuelas. Understanding these processes at a global scale is critical for our understanding of climate change. “Getting a handle on these kinds of feedbacks is essential if we’re going to make meaningful projections about future climate conditions. Only then can we generate realistic greenhouse gas emission targets that are effective at limiting climate change,” said Crowther. 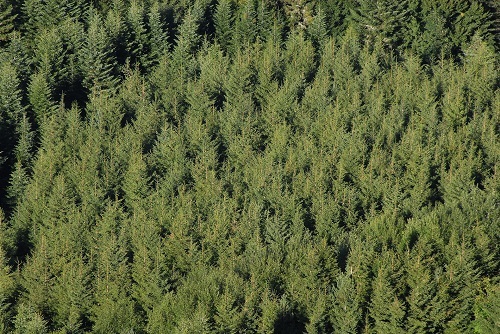 When calculated from NASA’s Moderate Resolution Imaging Spectroradiometer satellite sensor, the CCI closely follows the seasonal patterns of daily gross primary productivity of evergreen conifer stands measured by eddy covariance. This discovery provides a way of monitoring evergreen photosynthetic activity from optical remote sensing, and indicates an important regulatory role for carotenoid pigments in evergreen photosynthesis. 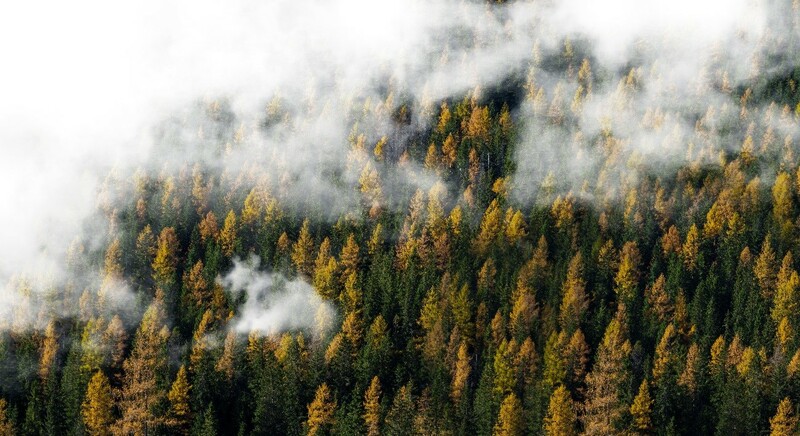 “This methodology could improve the assessment of the evergreen component of the terrestrial carbon budget, which has been elusive” said Prof. Josep Peñuelas. 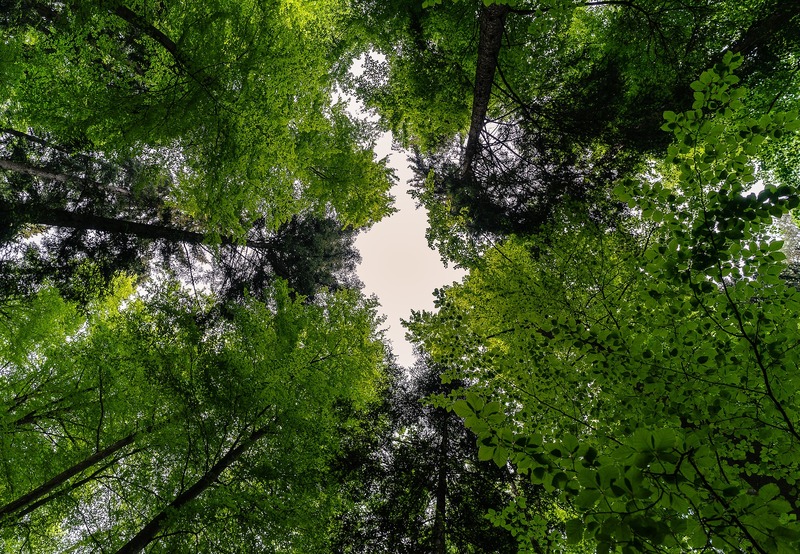 “Improved methods of monitoring photosynthesis from space can improve our understanding of the global carbon budget in a warming world of changing vegetation phenology”, said Prof. John Gamon. 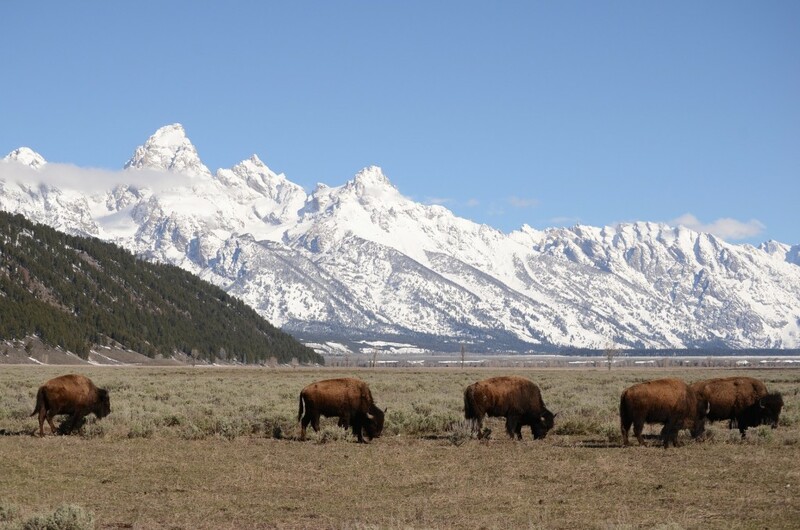 One prediction from the synthesis is that rising global temperatures result in regionally variable responses in soil respiration, with colder climates being considerably more responsive. 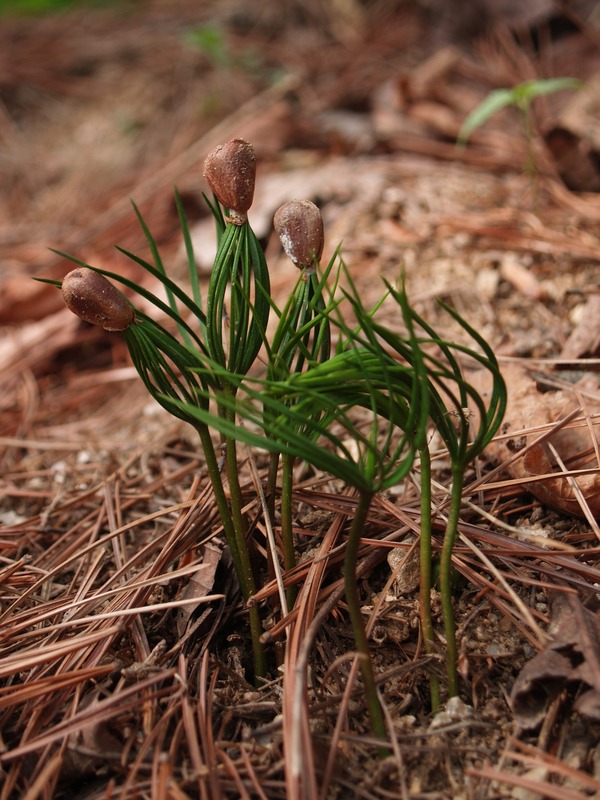 “Consistently across all biomes, we found that soil respiration increased with soil temperature up to about 25° C (77° F),” says Carey, a postdoctoral scientist in the MBL Ecosystems Center. Above the 25° C threshold, respiration rates decreased with further increases in soil temperature. “That means the Arctic latitudes, where soil temperatures rarely, if ever, reach 25° C , will continue to be most responsive to climate warming. 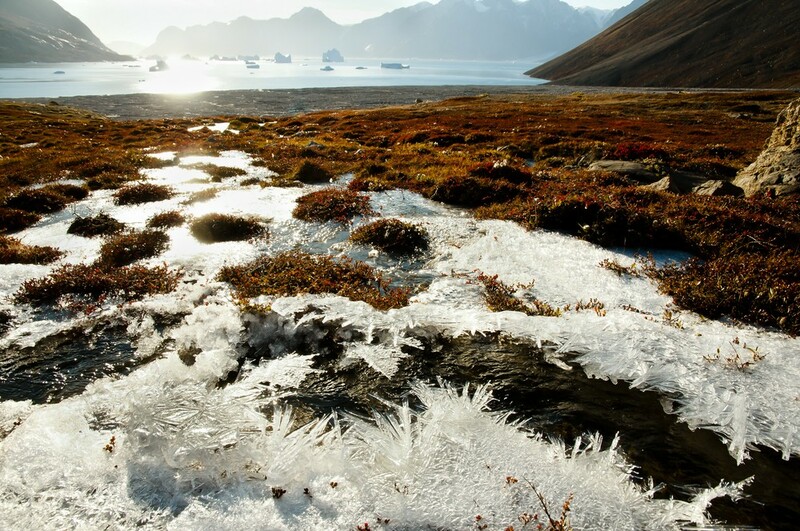 Because there is so much carbon stored in frozen soils of the Arctic, this has really serious repercussions for future climate change,” Carey says. 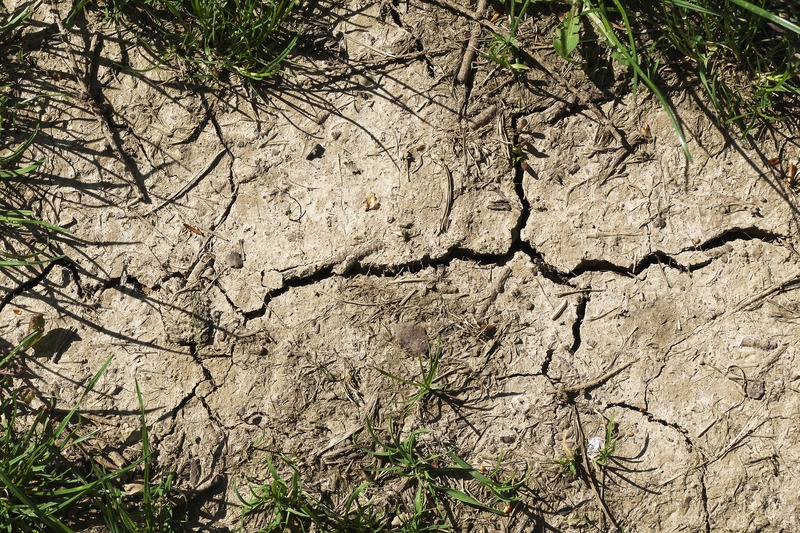 Soil scientists are struggling to find evidences of soil acclimation to warming, as indicated by some individual field experiments, but the current study found limited evidence of it. 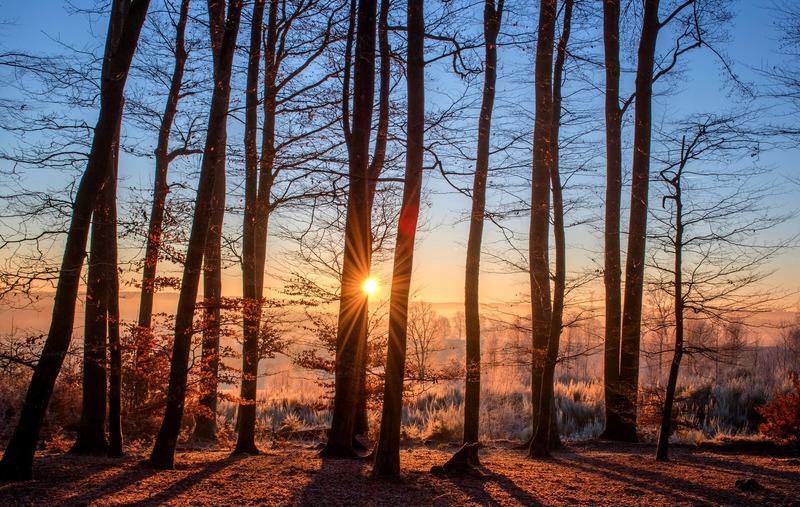 “The occurrence of acclimation would provide some relieve on the positive feedback between warming and CO2 release by respiration from soil” says Marc Estiarte, a member of the research teams at CREAF. To understand how global carbon in soils will respond to climate change, the authors stress, more data are needed from under- and non-represented regions, especially the Arctic and the tropics. According to the study of the IMBALANCE-P ERC Synergy Grant researchers, China and India contributes 43% of this amount. For decades it had been thought that human activities were responsible for only around 5% of atmospherically-circulating phosphorus. More phosphorus in the air means more phosphors deposited on the ground. This can boost plant growth and the capacity to sequester atmospheric CO2; for that reason human activities may be altering the phosphorus and carbon cycles to a degree which was previously unknown. December 15th 2014. Researchers of the IMBALANCE-P ERC Synergy Grant are working on the most realistic planetary atmospheric phosphorus budget done to date. Phosphorus is an essential nutrient for life and also plays a fundamental role in agriculture and world food security. Phosphorus is found in mineral reserves and in living beings, and despite being much less known, phosphorus is also in the atmosphere. 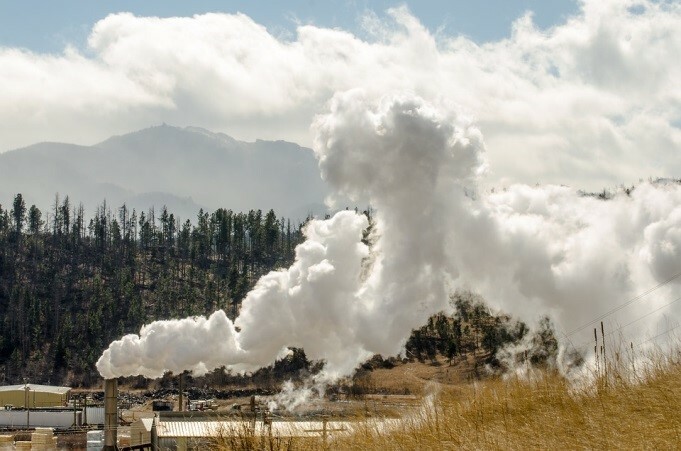 Before the industrial era phosphorus was only naturally emitted to the atmosphere due to volcanic explosions, emissions of biogenic aerosols, and forest fires, in addition to being transported in continental dust and in marine salt. Now, the article published in Nature Geoscience has revealed the impact that human activities have had and are having on the cycle of phosphorus in the atmosphere. The team of international researchers publishing this information has shown that more than 30% of phosphorus currently emitted to the atmosphere is the result of human activities, basically from the burning of coal and biomass, whereas to date it was thought that this number was closer to 5%. According to the results, the total quantity of phosphorus emitted to the atmosphere has increased 30% in the previous fifty years as a result of a doubling of emissions produced by human beings. Currently, 43% of anthropogenic phosphorus emissions to the atmosphere are from China and India, while European emissions have continued to decline year after year. 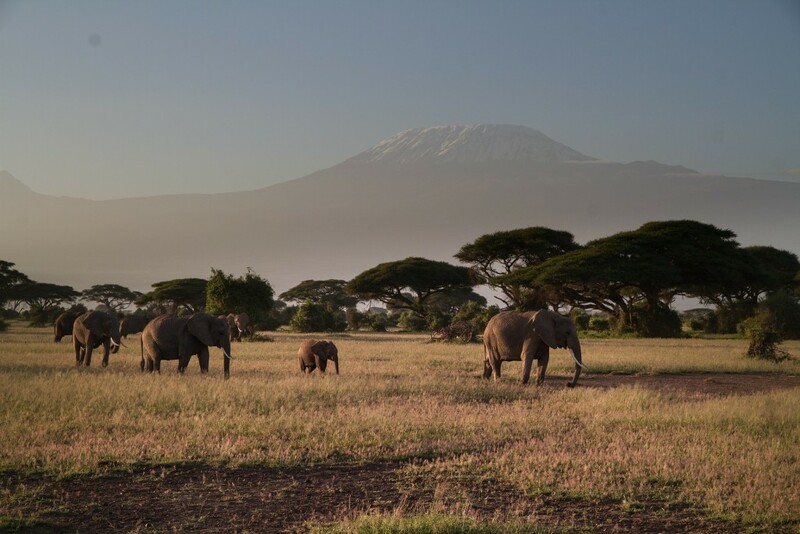 To carry out the study, the researchers created an inventory of natural and anthropic sources in 222 countries and territories for the period of 1960-2007. 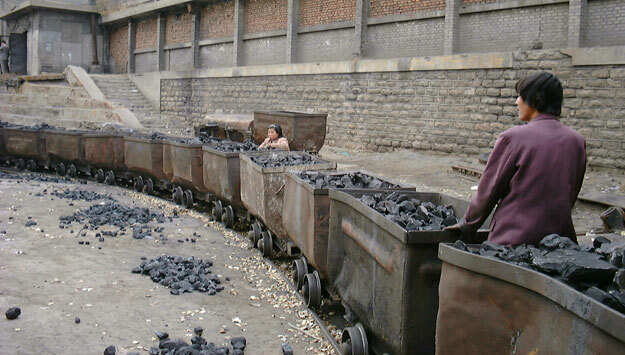 They used samples of coal from 13 different countries and samples of biomass of the 11 tree species and 9 crops most utilized as combustibles. Phosphorus is a limiting nutrient for plant growth. A lot of phosphorus makes a soil fertile, helping plants grow and store more atmospheric CO2, reducing the greenhouse effect. 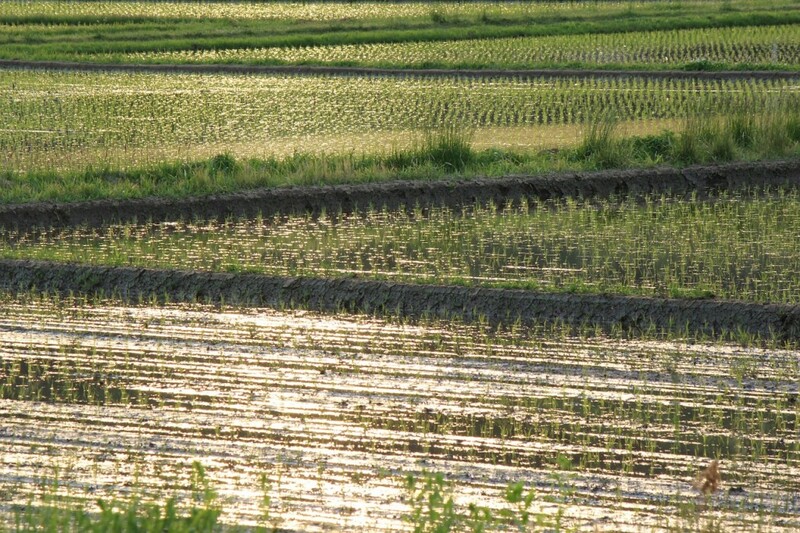 “The results of this study show that the phosphorus cycle is strongly perturbed, more than we thought. 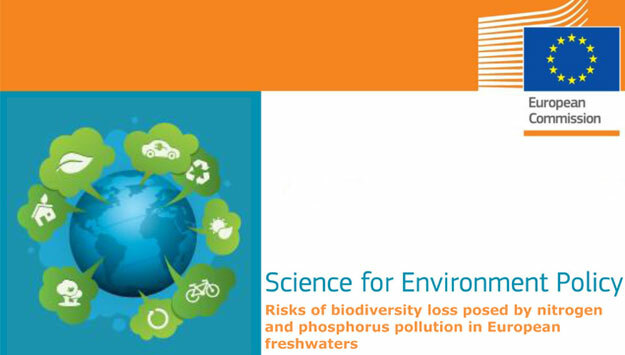 This opens the possibility that there are many ecosystems which are being fertilized due to atmospheric phosphorus deposited in the ocean and above all on the ground, especially in tropical and subtropical forests of Asia and Africa. If these ecosystems are fertilized and their capacities for growth and carbon storage become greater, that means that atmospheric phosphorus is modifying the carbon cycle more than we thought up to now,” comments Josep Peñuelas, professor of the Spanish Council for Scientific Research (CSIC), who carries out research at CREAF. The opposite could be happening in Europe or in North America, where the rhythm of coal and biomass burning has slowed in recent years. While we shouldn’t forget that this reduction in the use of coal has significantly improved air quality, phosphorus emission rates have also declined, and now the soil is not receiving the same quantity of phosphorus as it did in the past, and forest growth could be slowed for this reason. “The policies designed to reduce the emissions of aerosols coming from fossil fuel burning represent a clear win-win option for improving air quality, while also reducing warming caused by the CO2 produced in combustion. 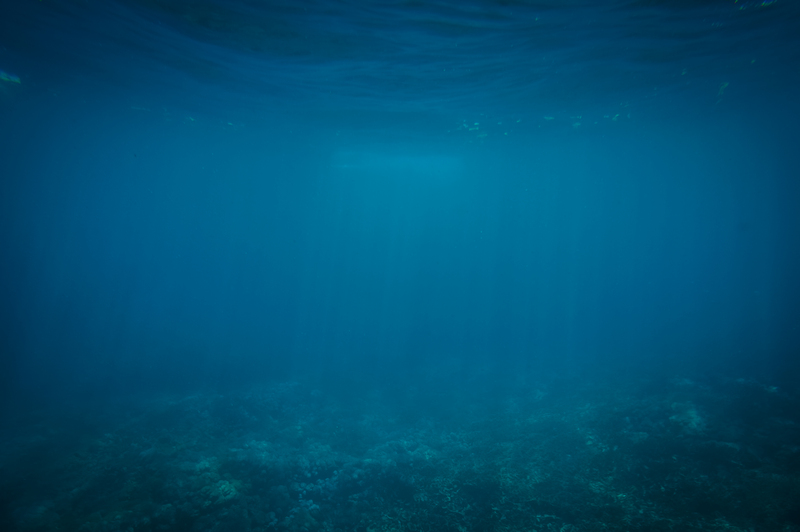 However, this study suggests to us that we should also take into account the phosphorus which we will stop emitting when we evaluate the capacity of terrestrial and marine ecosystems to store CO2,” concludes Professor Peñuelas.